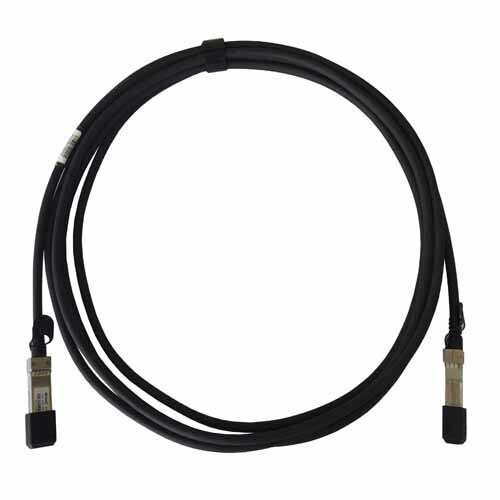 The SFP+ active cable assemblies are high performance, cost effective I/O solutions for 10Gb Ethernet and 10G Fiber Channel applications. SFP+ copper modules allow hardware manufactures to achieve high port density, configurability and utilization at a very low cast and reduced power budget. 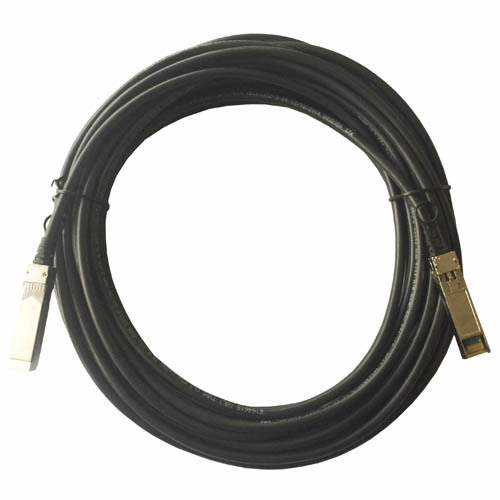 The high speed cable assemblies meet and exceed Gigabit Ethernet and Fiber Channel industry standard requirements for performance and reliability.